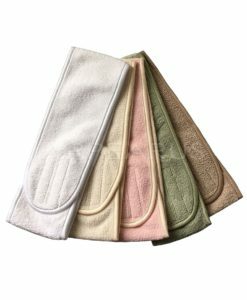 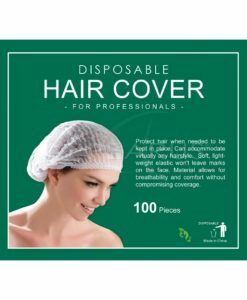 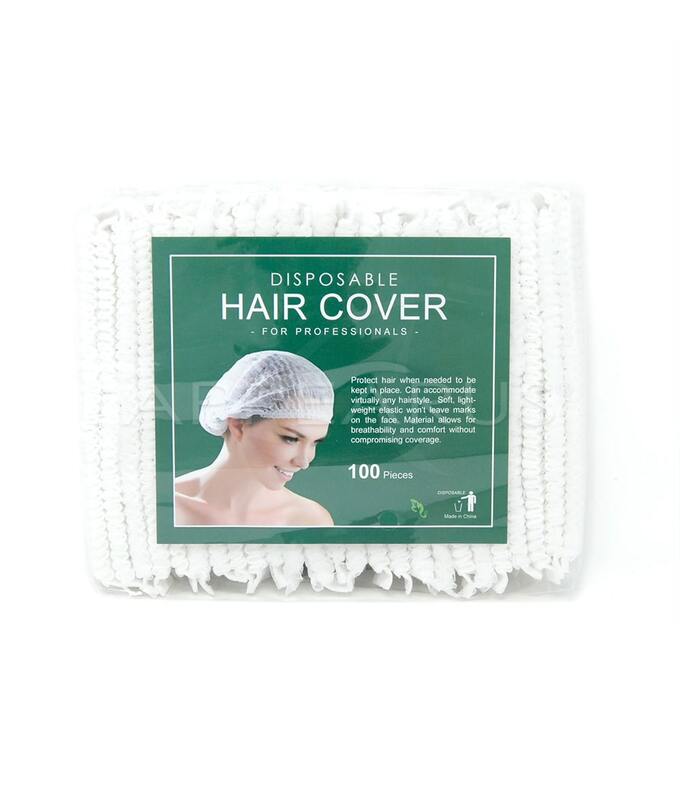 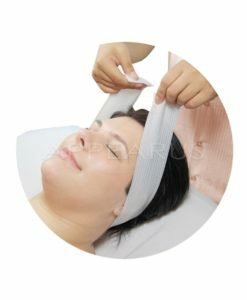 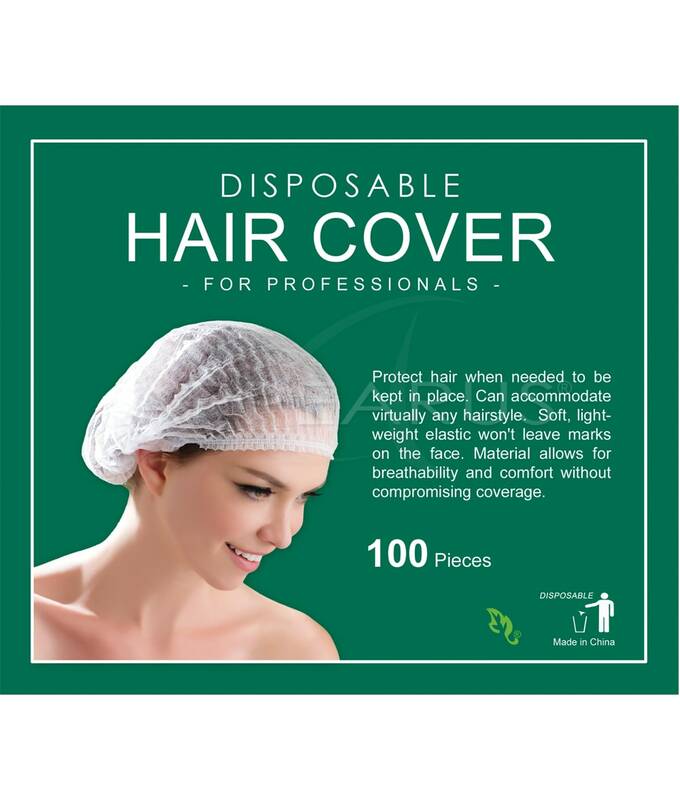 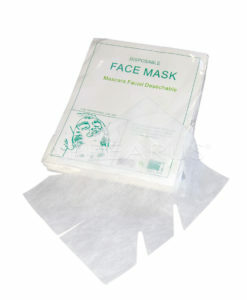 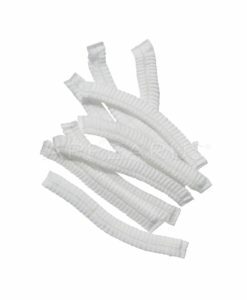 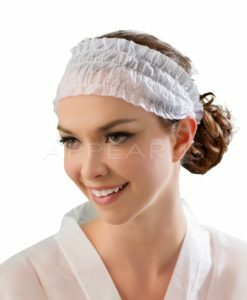 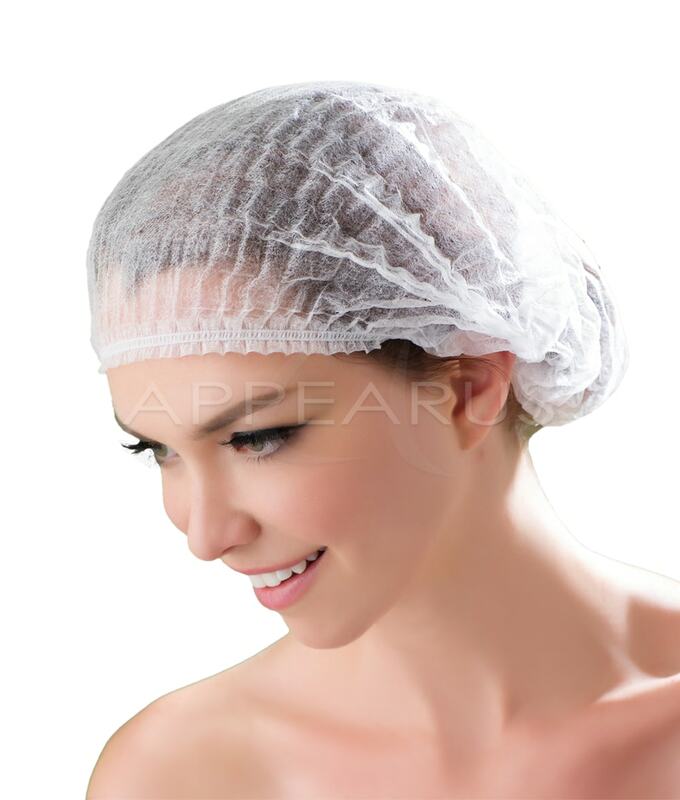 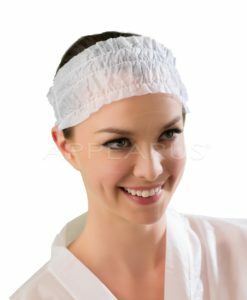 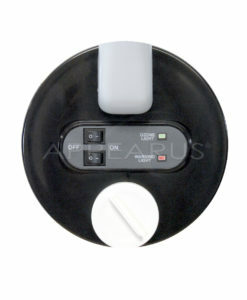 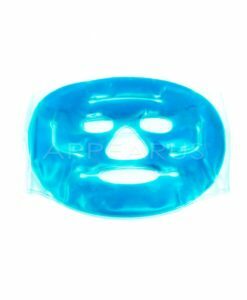 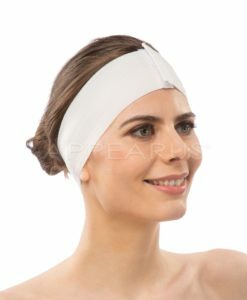 These disposable facial caps are large enough to accommodate virtually any hairstyle, and their soft, light-weight elastic won’t leave marks on the face. 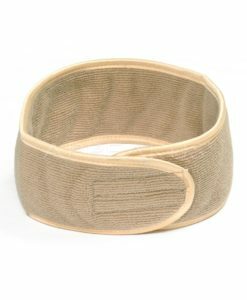 Material allows for breathability and comfort without compromising coverage. 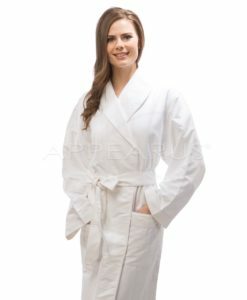 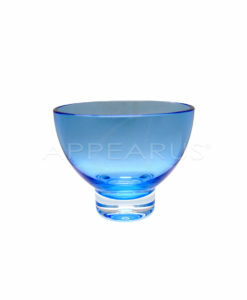 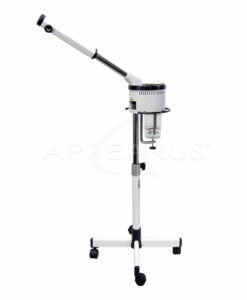 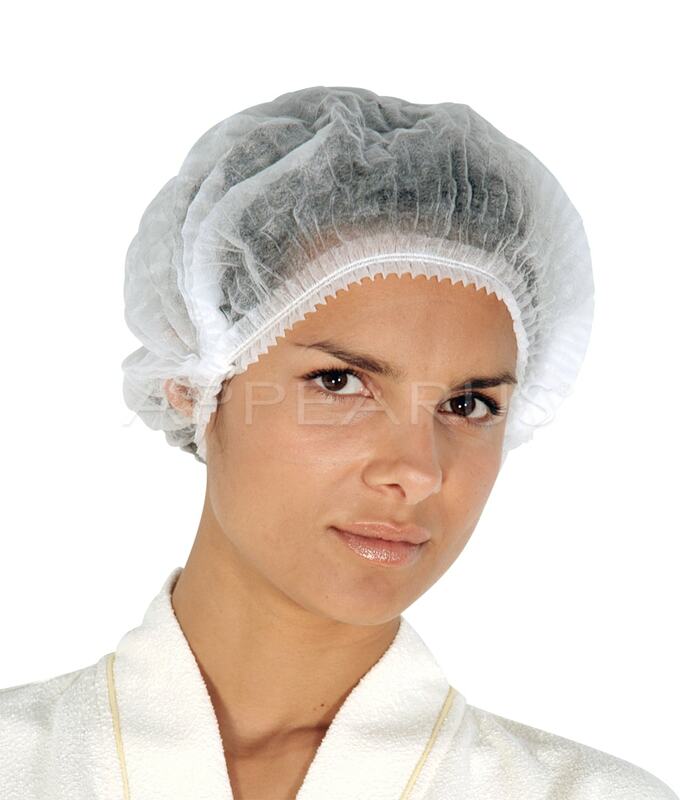 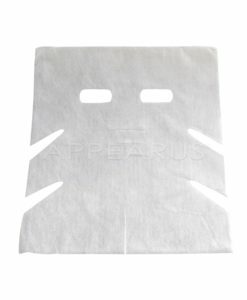 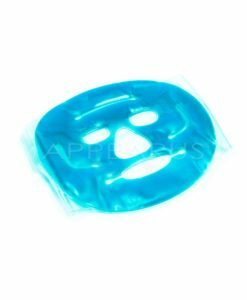 Used to protect clients’ hair during facials.